BOO! Are you ready for Halloween season? Are you ready for Halloween? 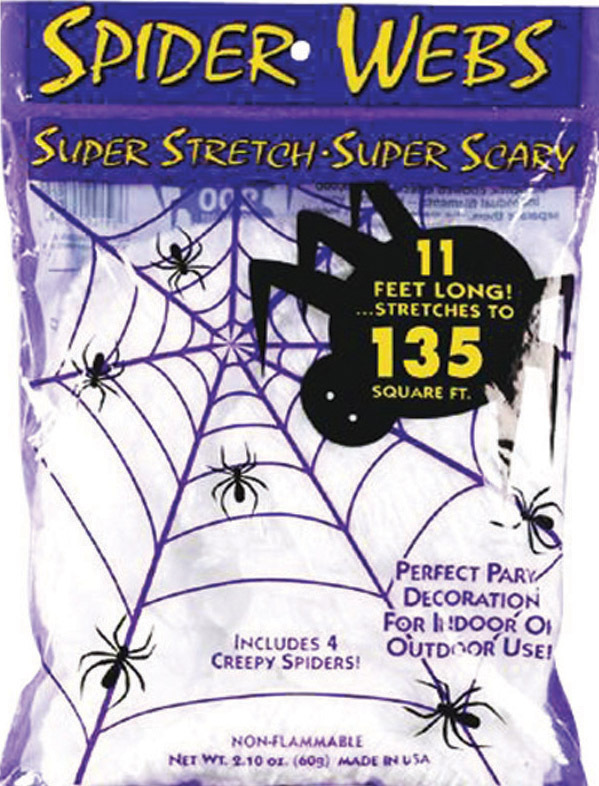 If you don’t have this super scary spider webbing, we’re thinking no. We also have real and faux pumpkins, carving kits, pumpkin leaf bags, orange string lights, buttons, dog toys – pretty much everything to drive evil spirits away and the festive spirits in this season.